Some have likened Theresa May’s Brexit battle to the Labours of Hercules. It will indeed take a herculean effort from MP’s if there is to be any chance of the vote swinging her way in the crucial House of Commons vote. She will be crossing her fingers that a group of renegade Labour MPs may back her deal and mythically prevent a sweeping loss. 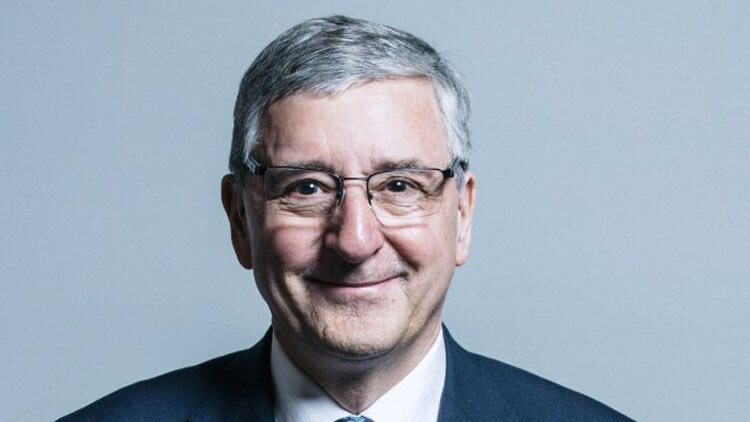 The latest Labour MP to speak up in favour of her deal is the veteran Poplar and Limehouse MP Jim Fitzpatrick who said it was time for MP’s to ‘recognise’ the deal on the table was ‘the only real alternative’ to a no deal Brexit. Mr Fitzpatrick represents a constituency that voted remain by a decisive 76%. He avidly campaigned and voted for Remain and is now being accused of betrayal. According to political commentators, it still looks unlikely that Mrs May will get the votes needed to pass her deal through the Commons. Another Labour veteran Gordon Brown told CNBC today: “I don’t think she’s going to win it”. With his own party and the Tories beset by divisions, the former PM commented: “I have not seen Britain more fractured than it is now”. 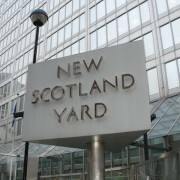 Mr Fitzpatrick’s statements have been picked up by the media. 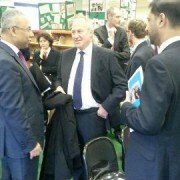 He has still not firmly come out in favour of the PM’s deal but said he would was “not quite there yet but not far away”. It remains to be seen whether he will walk through the division lobbies with Conservative MPs when the Withdrawal Agreement is finally put to the test.